Awesome review! I really want to read this now. Sounds just like my kind of thing! The book sounds great and I just love the cover! 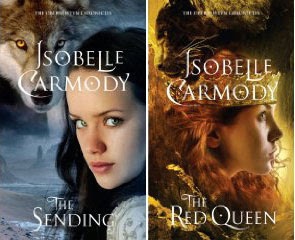 The Obernewtyn Chronicles are massive in Australian YA/dystopic readers' circles. Indeed, Obernewtyn has been used in the high school curriculum here for a while. I'm so glad you enjoyed this series and have introduced it to many new readers! Well, you kinda had me at the cat stuff. But 7 more books? That is almost a marriage-type commitment. You would definitely have to love it to get through that many books! This sounds like a great series to read. The covers are very cool and I love the way you described the main character. 4 is a very high rating! Ha! That's hilarious because I read this one because of Rhiannon's review too! This is not a book I would normally be drawn to, but all of the elements together appeal to me. I'll have to give this one a try. Sandy - The first book is quite satisfying in itself, so no need to continue the series if you don't want to! Michelle - Rhi has the power! I've come across these books a time or two, and have been intrigued by them. 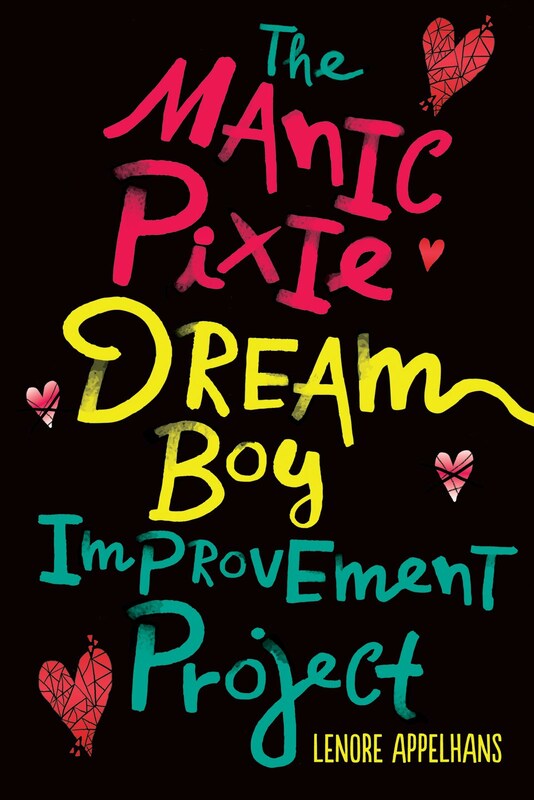 (Even put the first one on my Bookmooch wishlist) Not managed to grab a copy yet though. Other books keep leapfrogging in front of them. Still it's good to know this one at least meets most of the good things I've heard about them. I read this one and really enjoyed it, although like you I thought it could have been more fleshed out. The books seem to get bigger as the series go though, so I'm sure we'll get to know more about it all! I've never heard of this series, so thanks for reviewing! I'll have to see if I can find a copy. I really struggled to get through this one. I'm not sure if it was just my mood at the time or what, but I ended up skipping a lot of it. I think I'd like to go back and visit it again sometime, since the world was intriguing. I love this cover. Did I somehow miss this, or am I blocking things out, 'cause I don't recall seeing this on Rhiannon's... Hmm. I like the cover of this book and the synopsis you provided sounds wonderful! I am going to try to check this one out. You have been wowing me with all your selections this month!! 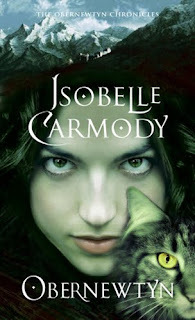 I've loved Isobelle Carmody's books for a long time, and I'm so excited that they're getting reprinted here in the US (including the onese that were never published here to begin with) with such lovely covers. This is the first place I've really seen blog buzz for them though...I hope they do well enough to stay in print over here for awhile. I want to invite you all to come see a play based on Isobelle Carmody's short story, THE PHOENIX, at Yale Summer Cabaret this July. Isobelle is really excited about the play, as are we.